3CX and beroNet have announced that through their strategic partnership, beroNet VoIP Gateways are fully interoperable with the 3CX Phone System, which guarantees customers and resellers full support. beroNet is a highly regarded European gateway manufacturer and this cooperation allows us to offer our customers a front-line, best of breed PBX solution. 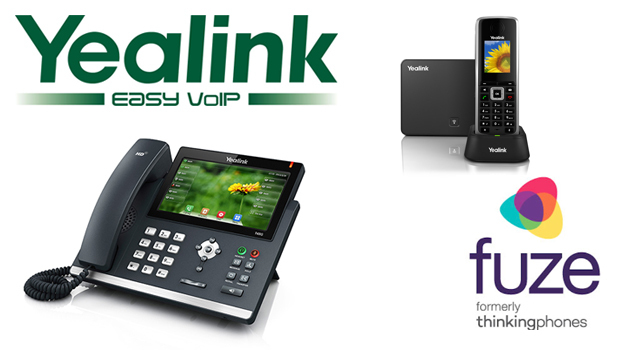 This partnership provides an unwavering guarantee to all our customers and partners that 3CX Phone System is fully supported by both companies, and thus provides them with peace of mind,” said Nick Galea, 3CX CEO. 3CX is the world’s most innovative Windows based PBX system and it’s our aim to provide our partners and customers with quality gateways to accompany this renowned UC solution. Together, beroNet and 3CX will ensure that our gateways are fully tested with 3CX Phone System before their release, thus ensuring the entire beroNet line of gateways fit in seamlessly with 3CX,” said Christian Richter, beroNet, CEO. 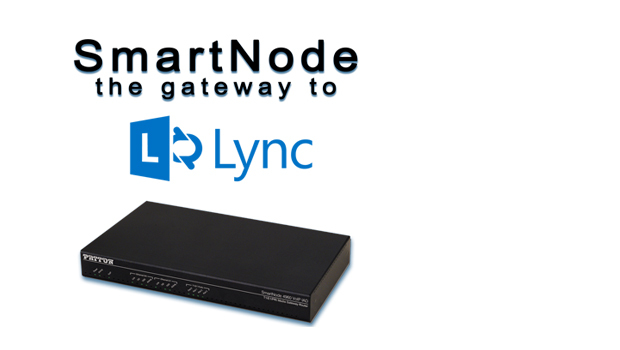 The partnership between 3CX and beroNet provides advanced integration and full interoperability between 3CX Phone System and beroNet VoIP gateways such as the BeroNet SB Gateway with 1S0. 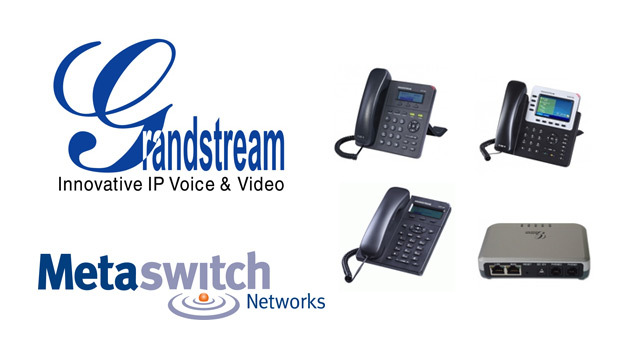 All firmware will be tested on 3CX Phone System before its release, giving partners and customers peace of mind. 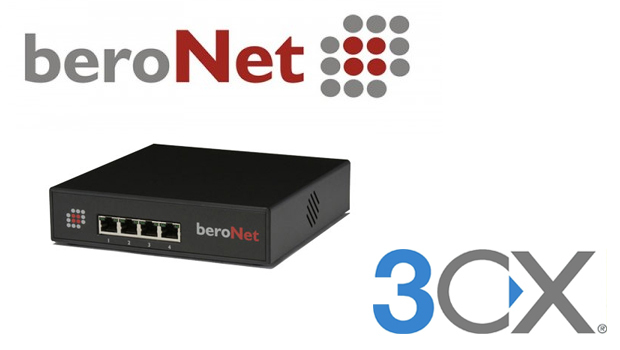 3CX and beroNet will work together to ensure that the gateways are automatically configured with 3CX Phone System and that any interoperability issues which may occur will be solved.